With nearly 2 million acres of public lands and more than 2,000 miles of city and county roads open to all-terrain vehicles, Moffat County should be your destination whether want to use your off-highway vehicle to explore the backcountry or rev up the engine competitively. 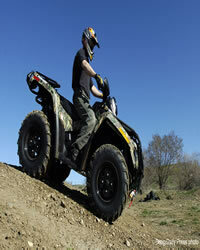 Go off road on high desert terrain or though mountain forests. Popular destinations for four-wheel adventures include Black Mountain, Sand Wash Basin, California Park, the Routt National Forest, Elkhead Creek, North Park and more. Many backcountry county roads provide access to public lands and recreation areas. Areas that are closed to OHV use are posted. Remember to register your OHV. 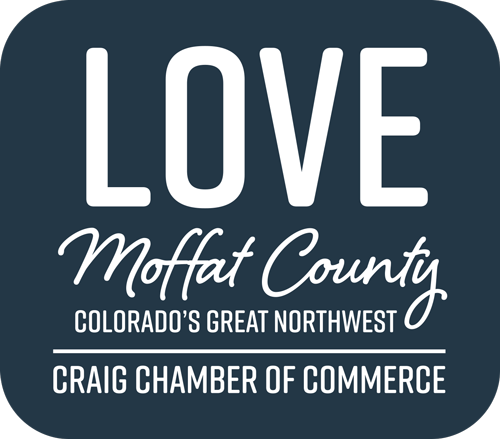 Registrations for in-state and out-of-state users are available at the Craig Chamber of Commerce & Moffat County Visitor Center or register online. 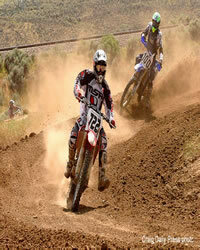 Moffat County also boasts a groomed track for motocross racing south of town. 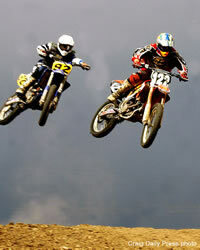 For more information on motocross racing, call 970.824.5517. And, if you're interested in learning, riding and advocating for OHV use, find the Yampa Valley Trail Riders listing in our business directory. Adjacent to the northern boundary of Dinosaur National Monument. Ponderosa Pine forests set in red stone with numerous places to camp. High clearance vehicles recommended. Six mile trail. Head south on Colorado Hwy 13 to Hamilton. Turn east on Hwy 317 and travel 12 miles to the junction of Routt County Road #67. Turn south and travel 4 1/2 miles to the Beaver Creek Road. Picnic area, Indian Run Campground. Travel north on Colorado Hwy 13 to Moffat CR 18. 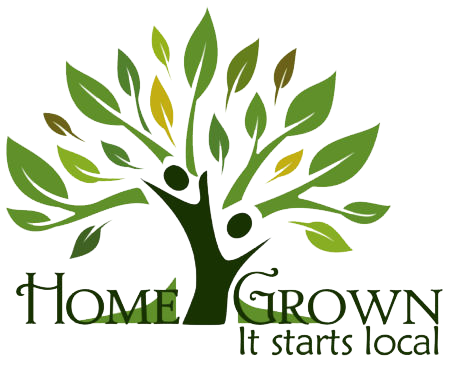 Turn east on 18 and travel about 9 miles to Routt CR 76. Go four miles to Forest Development Road 120. Popular area during the big game season. Good view of the Bears Ears peaks. Access to trail 1145 & 1146. Steep, narrow road with sharp corners and stream crossing. Through aspen, fir and spruce with several good views of Steamboat Lake. Road begins at Forest Development Road 150, which is 2 1/2 miles from the California Park Guard Station. The main use of this road is to reach the aspen for camping during the big game season. There are several nice camping spots along this route. Road is very slippery when wet. Road begins at Forest Development Road #150. Road begins off the Black Mountain Road (Forest Development Road 110 about 1/2 mile south of the Sawmill Campground and ends at the forest service road closure three miles north of the forest boundary approximately one mile from its beginning.